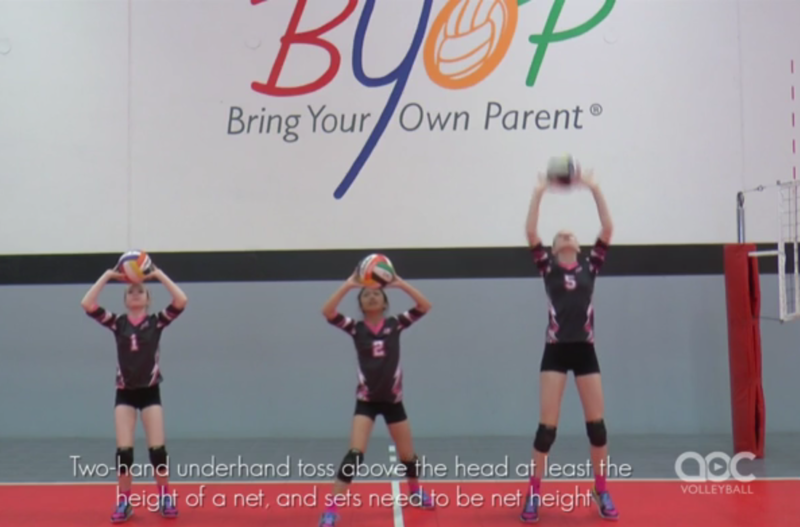 This BYOP® Home Training Program Series (HTPS™) was created as a joint project with the Art of Coaching and BYOP® Founder Ruth N. Nelson who has amassed over 40 years of volleyball experience and expertise. 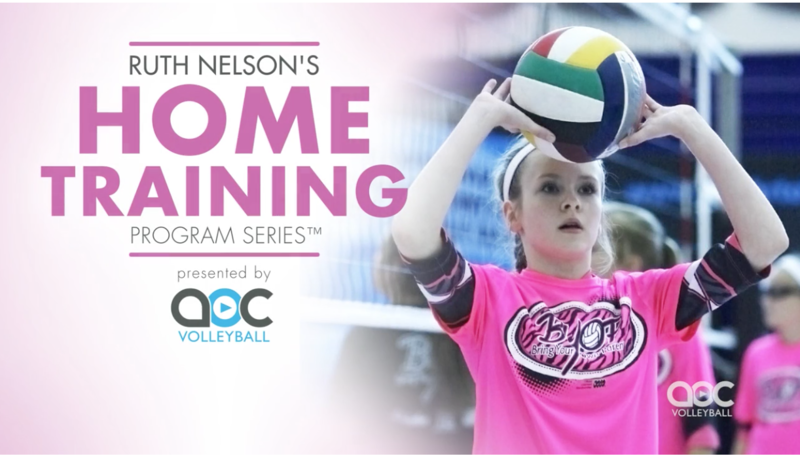 Former athlete, teacher, innovator and coach Ruth N. Nelson has created a unique home training program series for students, parents, teachers and coaches. 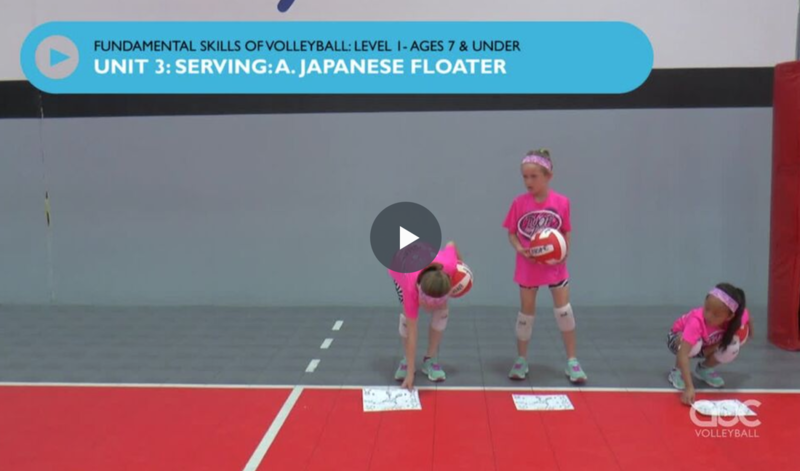 They can learn how to effectively perform all the exercises so that they increase their Physical Elements of Performance and enhance their Fundamental Skills of Volleyball. 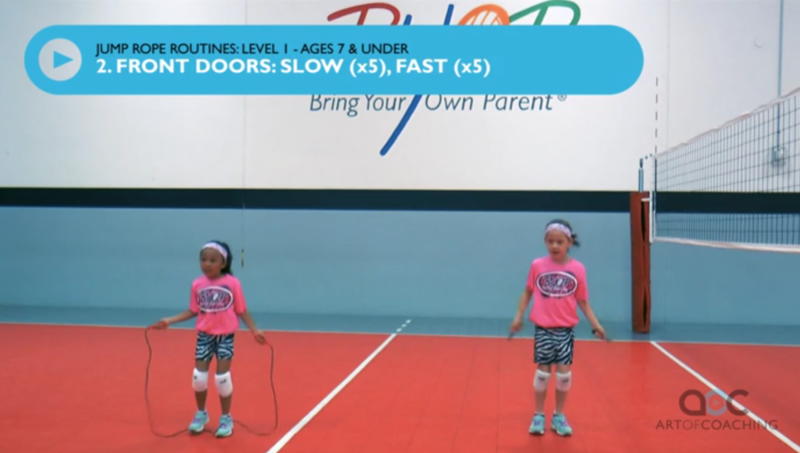 Physical Elements of Performance (PEP) involve jump rope routines, hand-eye coordination using a tennis ball, “Ace” player card drills, and basic enhanced movement patterns such as cartwheels, juggling, agility, footwork, strength and circuits. 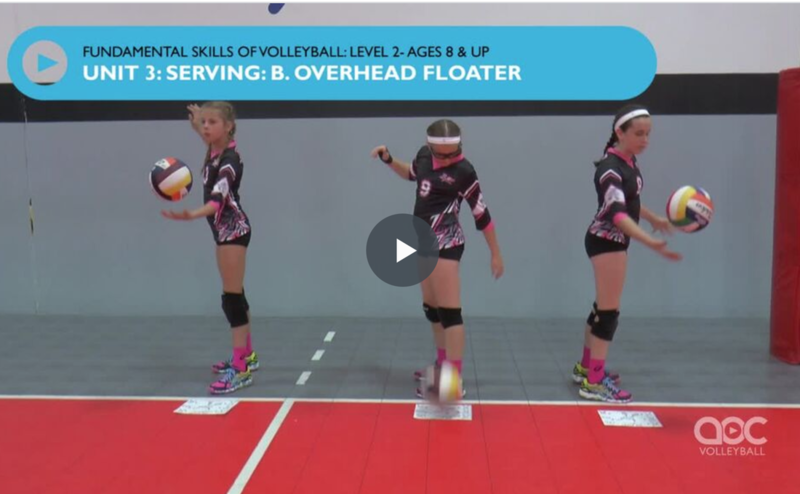 Fundamental Skills of Volleyball (FSV) consist of self/partner-passing and setting, lift/toss for serving and arm swing/footwork for attacking.